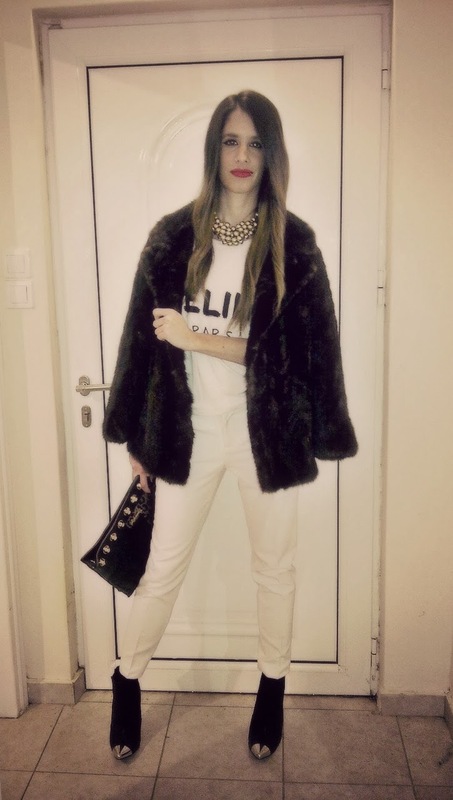 Total White outfit is my favorite combination even in Winter!Faux Fur is ''must'' for stylish appearances and the very cold days! I am waiting for your comments! See you soon..